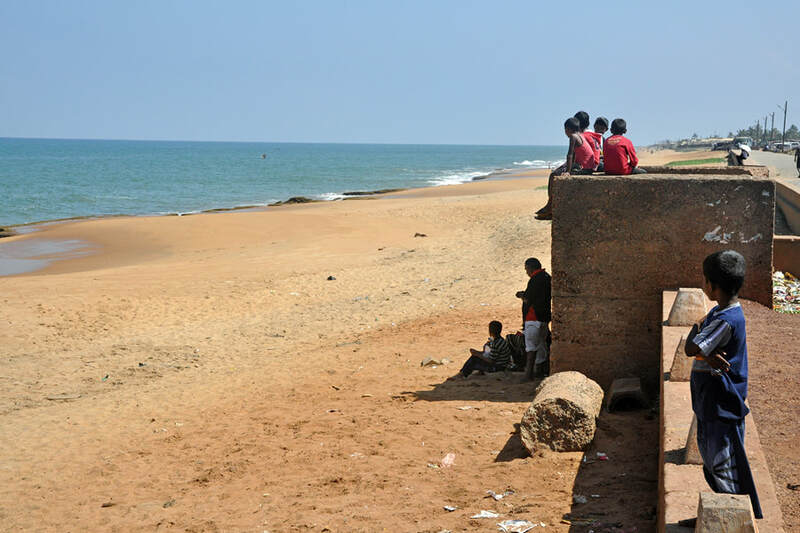 Chilaw, situated at the northern tip of the Chilaw Lagoon, 85 km north of Colombo, is one of northwestern Sri Lanka’s three major fishing harbours, besides Negombo, which is 50 km further south, and Puttalam, which is 55 km to the north of Chilaw. The port and the beach and the river mouth of Deduru Oya 5 km further north are Chilaw’s main attractions. Chilaw is a Roman Catholic diocesan town. Although the Cathedral of Our Lady of Mount Carmel has a history of more than two centuries, the building is modern and in Sri Lanka’s typical historicizing style of church architecture. 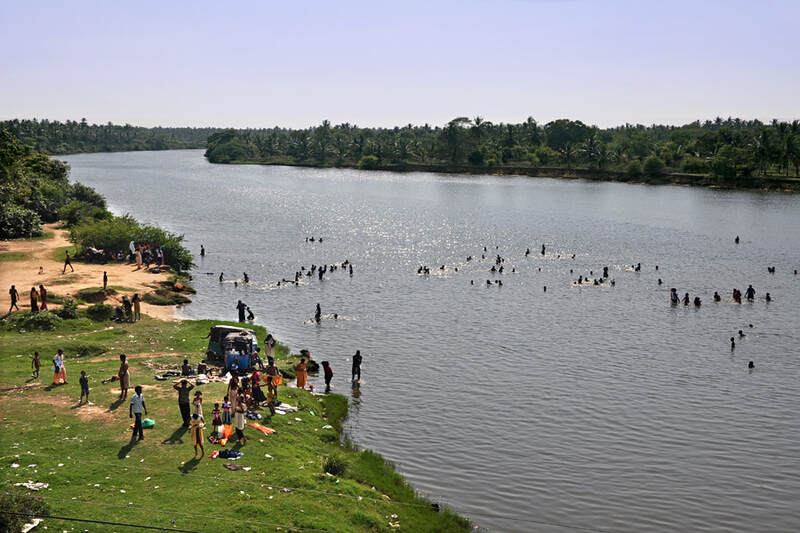 The major heritage attraction 3 km west of Chilaw’s centre and does not belong to the municipal council any more. The Hindu shrine of Muneshvaram is one of Sri Lanka’s four most holy Tamil shrines of Lord Shiva.